Ello loves, I hope you're doing fantastic. Today I'll be sharing my swatches or the limited edition Holiday duo from Dreamland Lacquer as well as the preorder information. So let's jump right into it, cause these are gorgeous. 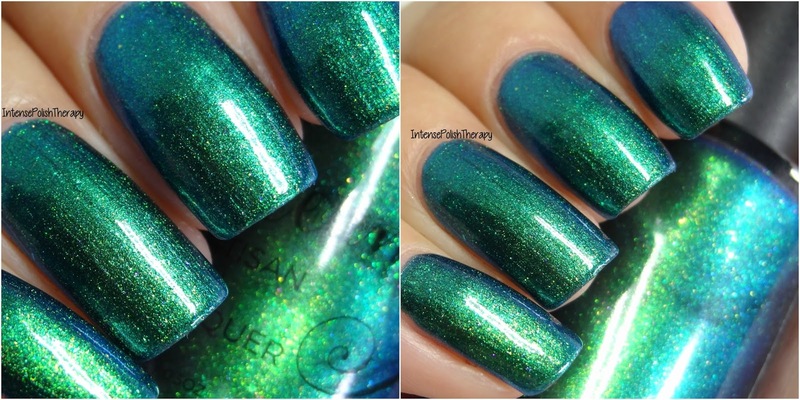 Blue Christmas is a multichrome with a stunning green to aqua to blue shift, it also contains a gorgeous complementary multichrome shimmer pigment. The stampicure was gone with the Mundo de Unas Gold stamping polish, two different plates I ordered from ebay or amazon. The stamper I used is Bundle Monsters double ended clear stamper. 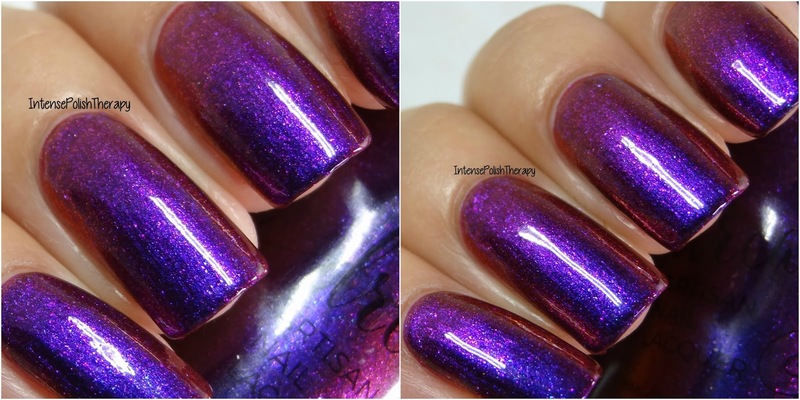 Fairytale of New York is a multichrome with a beautiful purple to fuchsia to red shift, it also contains a gorgeous complementary multichrome shimmer pigment. The stamping polish I used in the stampicure below, is BornPrettyStores light purple stamping polish. The stamper I used is Bundle Monsters double ended clear stamper. These polishes will retail for $12.00 each. Preorder will start November 24th at 12:01 AM CST & end on the 28th of November. Projected turnout time is approximately three weeks from the 28th. This shade is limited edition & will not be offered again after the preorder. Starts November 24th 12:01 AM CST till 12:01 AM CST on November 28. 15-25% off most items. 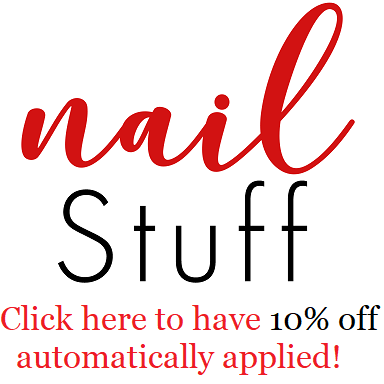 No code necessary for the discounts.